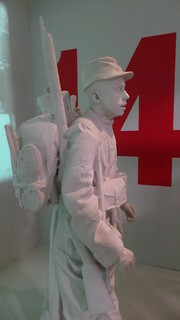 This entry was posted on 05/02/2013 by sommecourt. It was filed under 2014-2018, Battlefields, British Army, France, French Army, French Front, German Army, Great War, Marne, Museum, Western Front, WW1, WW1 Centenary and was tagged with 1914, 2014-2018, Battlefields, France, Grande Guerre, Marne, Meaux, Musée, Museum, Poilu. Will be interesting to see what the average figure is from the replies you get Michael. 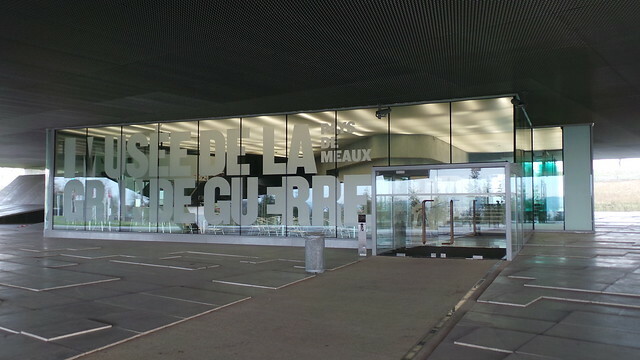 I’ve been to this museum at Meaux twice and it is indeed excellent. I belong to the Basildon Borough Twinning Association and Meaux is our twin town, so we have close links with the museum. I also belong to a WWI centenary commemoration group called Forget Never – the Somme and some of our members along with local school children will be visiting the Somme and the museum at Meaux. Basildon Borough and Meaux are both also twinned with Heiligenhaus in Germany and school children from that town will be joining ours. Hello Paul – just been revisiting your site and see that I must have overlooked this particular post. 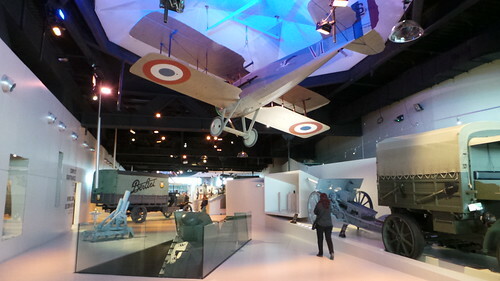 This Museum has been on my ‘To Do’ list when visiting Paris ever since I first read about it but I have not yet had the opportunity to visit although I have bought their impressive (and heavy!) book which I found in the bookshop FNAC in Paris. I will indeed make a special effort to visit following your praise.